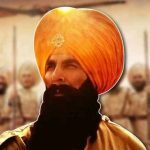 Kesari 20th Day Box Office Collection, Crosses 145 Crores by 3rd Tuesday in India! 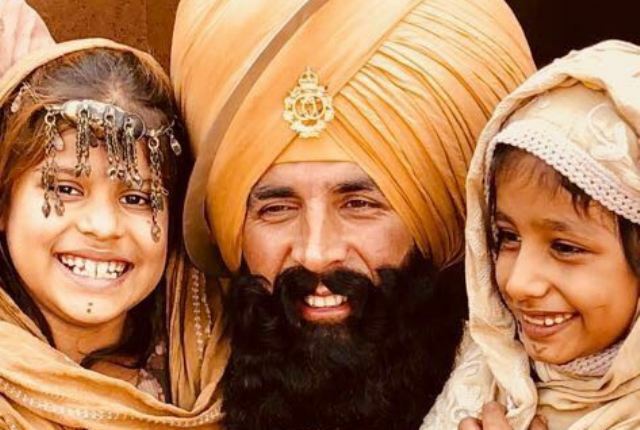 With every single day, superstar Akshay Kumar and Parineeti Chopra starrer Kesari is inching towards the 150-crore mark at the Indian box office. 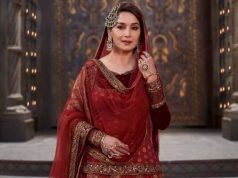 Despite having the new release Romeo Akbar Walter & the ongoing IPL 2019, this period war drama is heading steadily even in the third week. 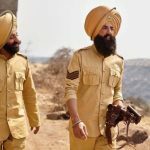 Produced by Dharma Productions, Cape Of Good Films & Azure Entertainment, Kesari has got succeed to make the right buzz among the audience and received very positive reviews from the critics. 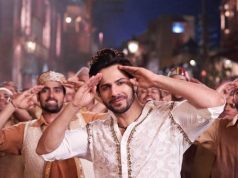 In the extended first week, it registered the business of 105.86 crores with 78.07 crores in the 4-days weekend and 27.79 crores on weekdays. Then in the second week as well, Anurag Singh’s directorial managed to maintain a good pace and raked the business of 29.66 crores which included 19.15 crores in the weekend and 10.51 crores on weekdays. After 2 weeks, the total collection of the movie was recorded at 135.52 crores nett. 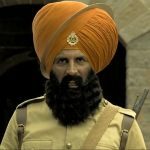 Kesari is now running in its third week and once again showed a healthy growth over the weekend. On 3rd Friday, it did the business of 1.65 crores after a normal drop in footfalls. Over Saturday & Sunday, it took a noticeable jump and minted the amount of 2.62 crores & 3.23 crores respectively. 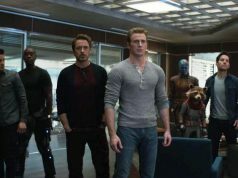 On 3rd Monday, Zee Studios’ presentation recorded a drop of 27.27% vis-a-vis 3rd Friday and scored 1.20 crore on board. On the next day i.e. 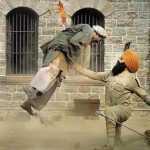 3rd Tuesday, Kesari bagged the amount of 1.02 crore and raised its 20 days total collection to 145.24 crores nett at the domestic box office.